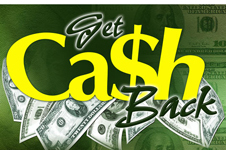 Gmail, Yahoo mail, Hotmail, etc. 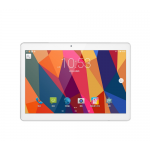 To buy this tablet I took 2 tablets, both of 10in. 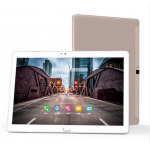 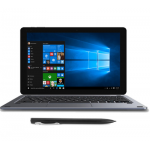 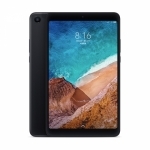 If it had been reluctant to buy a small tablet of 7. not sorry at all, everything we were doing those 10 can be done peacefully and 7 (page, web browsing, youtube, read the documents) with the advantage that it is very easy. 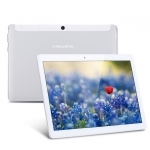 From my point of view the best thing at this tablet is able to make multiple profiles for herself, as in windows. 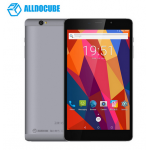 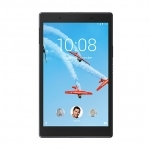 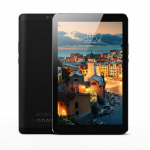 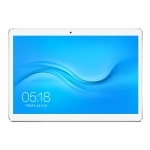 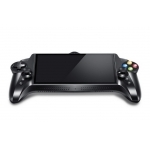 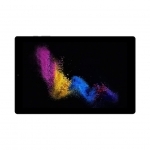 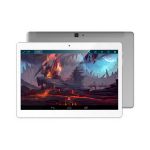 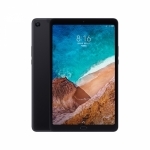 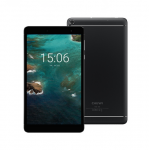 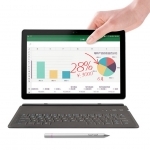 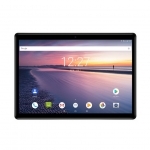 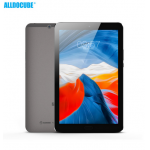 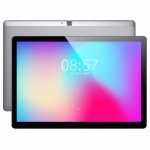 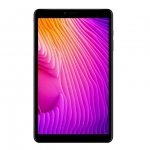 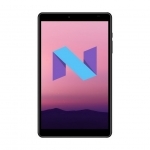 dear sir/mam, is this tablet avaliable in black color and is there free shipping provided to uk?